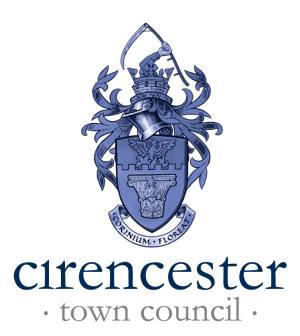 The Cirencester Big Picnic (CBP), is a newly founded Community Event, put together and owned by David Gardner, with the support of a handful of residents in Cirencester. The first ever event took place on June 25th, 2017, within the Abbey Grounds, and was to initially get people of all ages together and to socialise without the use of social media to help break barriers between the age groups, and for everyone to have fun and be involved. With little advertising we managed to have around 60-80 people attend. To promote awareness, communication and opportunities between the people and organisations of our two regional capitals; based on friendship, commerce, education, sports and tourism. In June 2018 we received our first visitors from Bathurst Australia. They were shown around Cirencester attractions, including the Parish Church and Corinium Museum and The Bingham Gallery. We look forward to more visitors arriving in July. The Ozone Café is based at the skate park in Cirencester and will deliver youth services to young people as well as operating a café for young people and parents visiting the site. The first one was 2013 - it rocked. 2014 was even better and despite some drizzle 2015 was a massive success and what can we say about 2016 - lots! 2017 saw more than 17k people through the gates, the sun was shining the whole weekend. 2018 was a weekend of mixed weather but it still didn’t put people off. There's no stopping the juggernaut that is rocking the Cotswolds - The Phoenix Festival! And we are planning 2019 now. We are currently looking for Traders for 2019, and also sponsorship opportunities. 2017 saw the 900th anniversary of the founding of the Augustinian Abbey of St Mary, in Cirencester, by King Henry 1 in 1117. Although relations between Abbey and townspeople were sometimes difficult as the Abbey was powerful and held sway over everyone’s life, the wealth it brought to the town became the foundation of the economy we enjoy today. 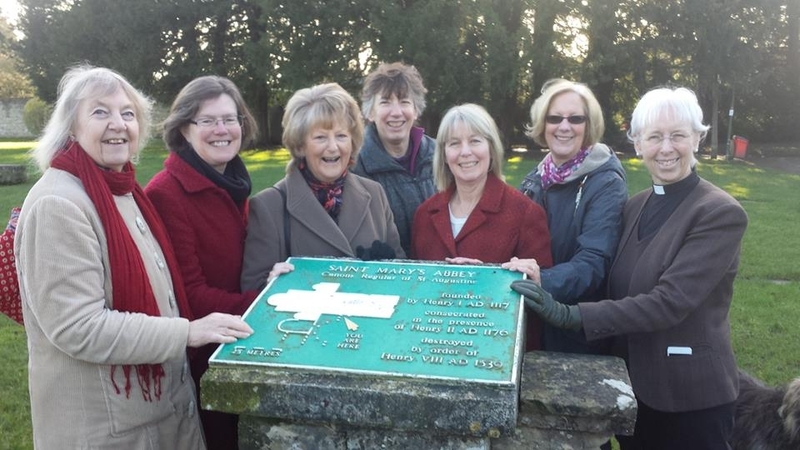 Following the success of the events and the money raised to benefit the Abbey Grounds, a Legacy group has been formed to deliver on the community needs within the Abbey Grounds. 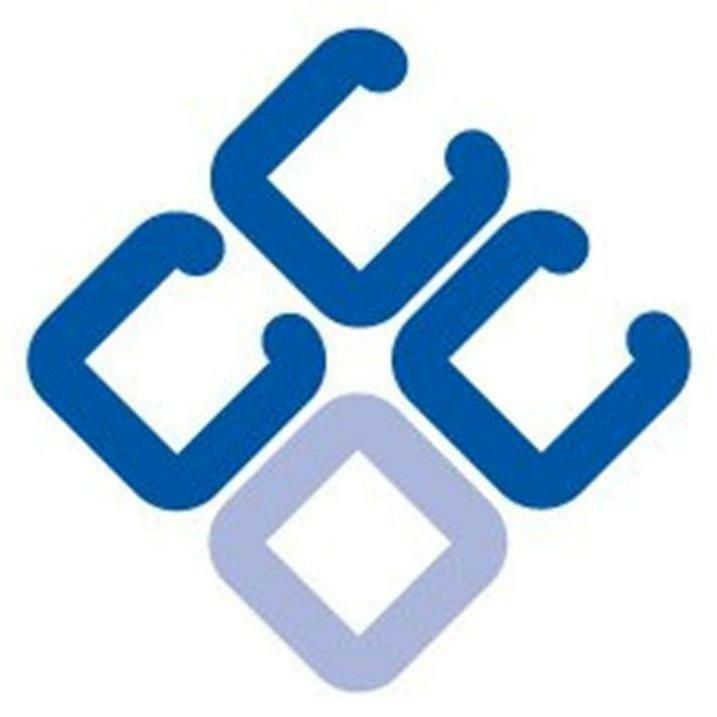 ▪ Federation of Small Business. Our bid has been successful and if we get the go ahead and the Growth Hub is now up and running. Cirencester’. 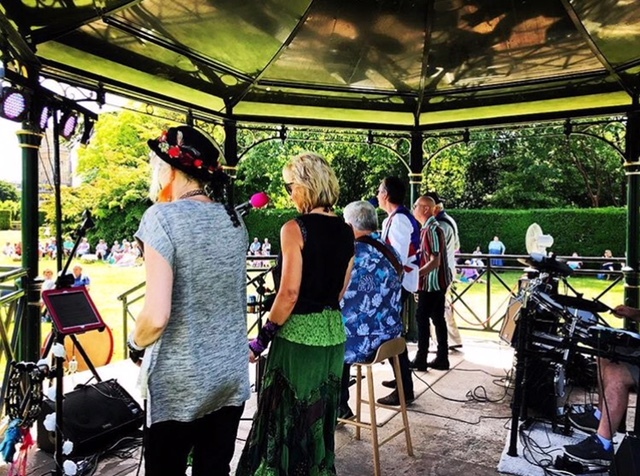 CCDT also funds Bands in The Park - providing a regular schedule of live music from the bandstand in the Abbey grounds. Cirencester used to have three stations, but the 'Beeching' cutbacks in the 1960's closed the last one. Now we get to Kemble, Swindon or Cheltenham by road. 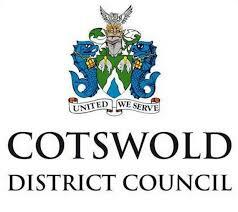 We can reduce our carbon footprint, save cost and time, and put Cirencester back on the map by re-opening the old line to the outskirts of the town. The route is only about 8km - less than 6 miles long, and is very level most of the way, so it's a lot easier than many of the routes that are under discussion around the UK.